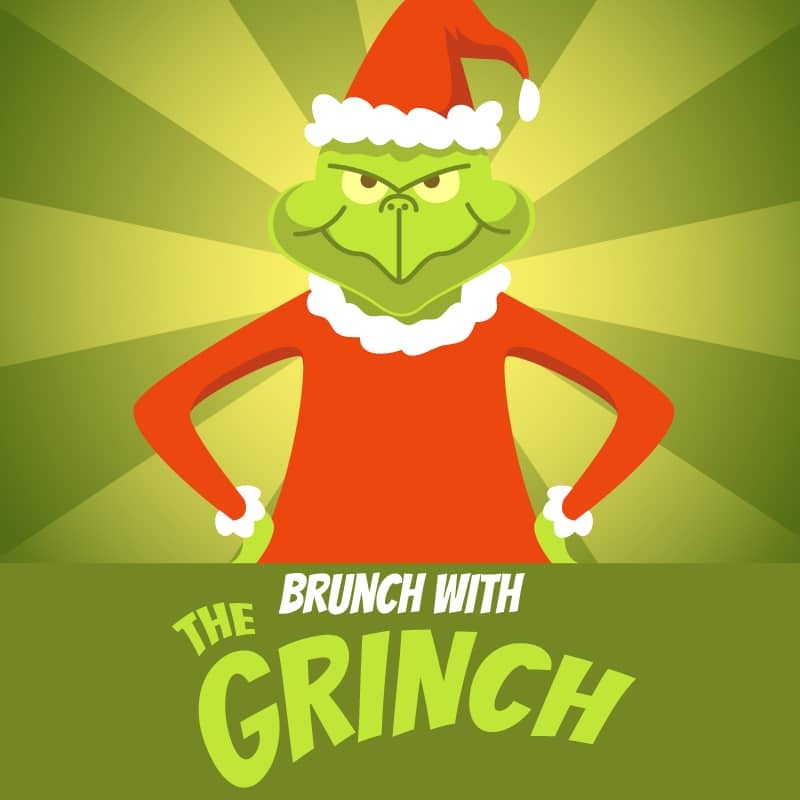 Gobble up goodies during Brunch with the Grinch! Don’t be a mean one! Join the Champaign Park District for a morning meeting with the ultimate holiday bad guy, The Grinch. We will have brunch, games, crafts, and a visit from the Grinch himself! Participants may bring cameras for personal photos.